The editor Jean-Benoît Lévy is obsessed with hands. Not only has he collected, over the years, hundreds of examples backing up his notion of a worldwide system of hand-signs, as a designer and typographer he has also created his own hand alphabet called “H-and-S”. 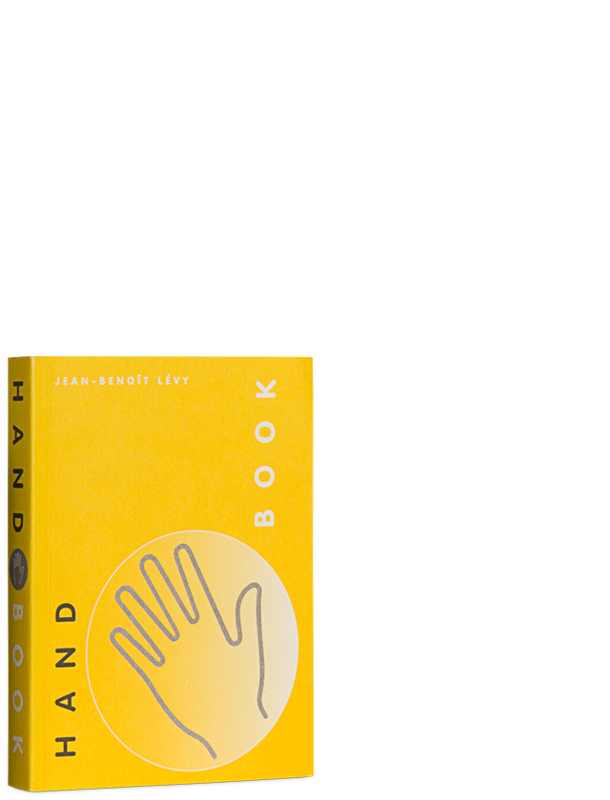 The panoply of hands presented in this publication includes charming curiosities and lay-persons’ creations as well as concepts by professional communicators—confirming that hand signs constitute a global, inter-cultural metalanguage. As a handbook—or “manual”— this publication advances our vision and invites us to observe our own surroundings with a new curiosity and sense of awareness.